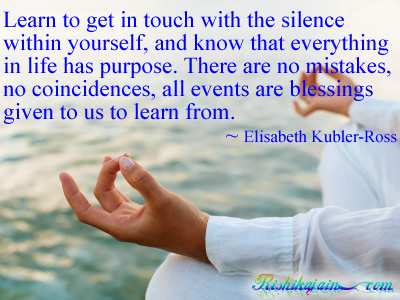 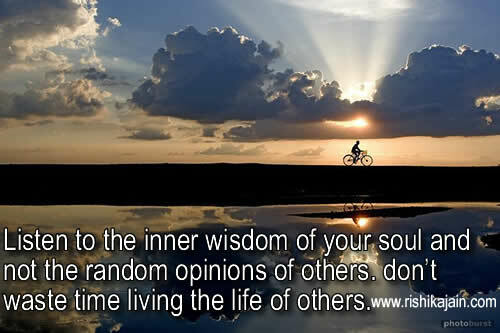 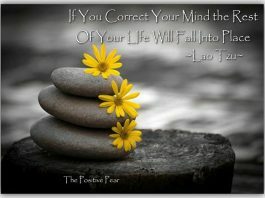 Listen to the inner wisdom of your soul and not the random opinions of others. 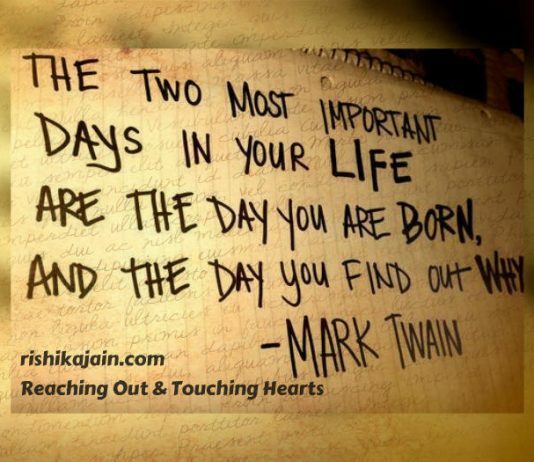 don’t waste time living the life of others. 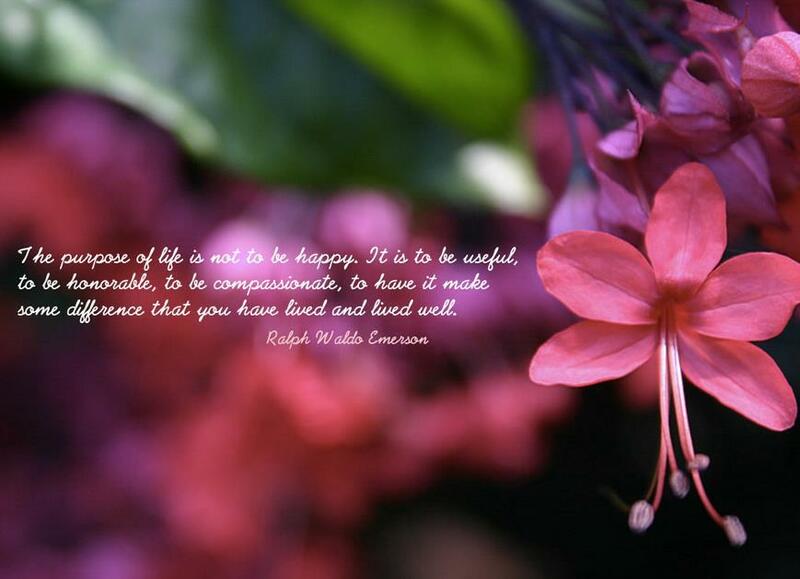 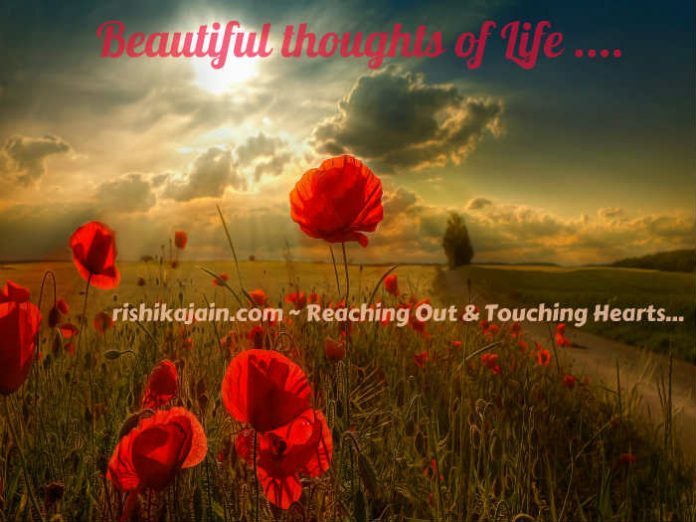 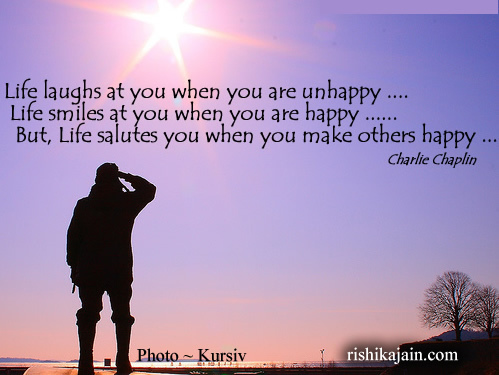 Life laughs at you when you are unhappy …. 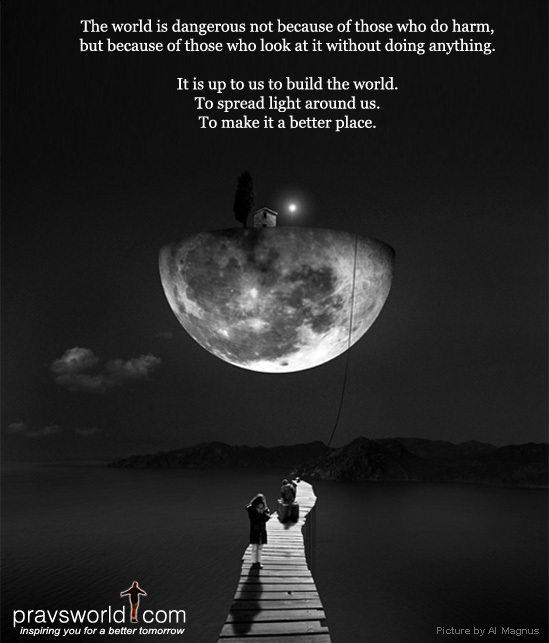 Inspirational Quote ;The world is dangerous…. 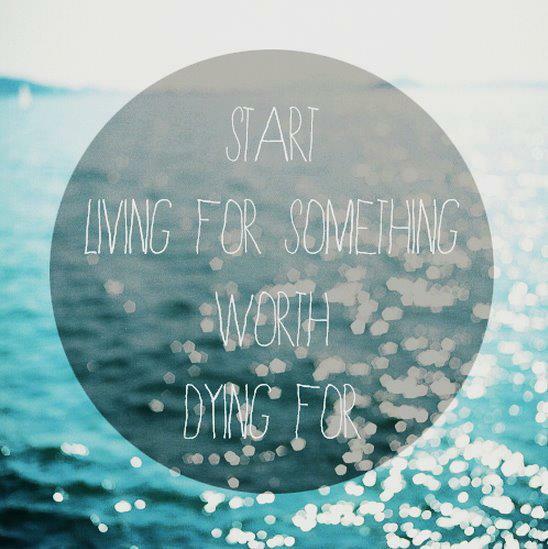 START LIVING FOR SOMETHING WORTH DYING FOR….